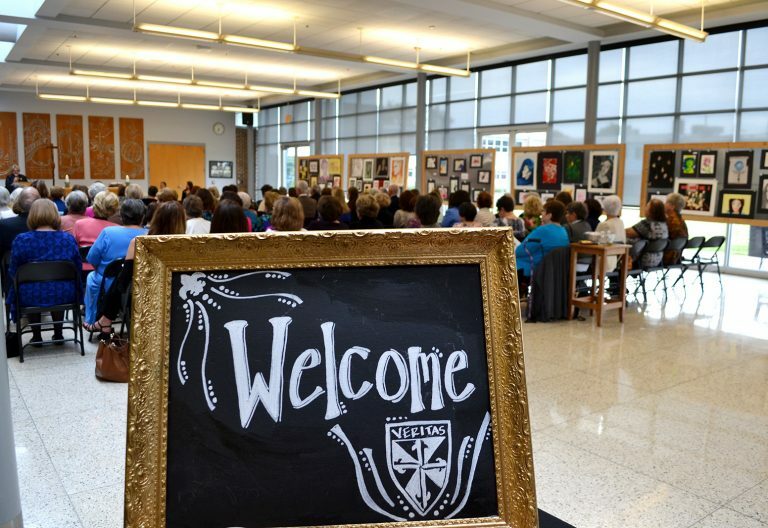 The Alumnae Office at St. Mary’s Dominican High School is here to help you plan your special high school reunion. 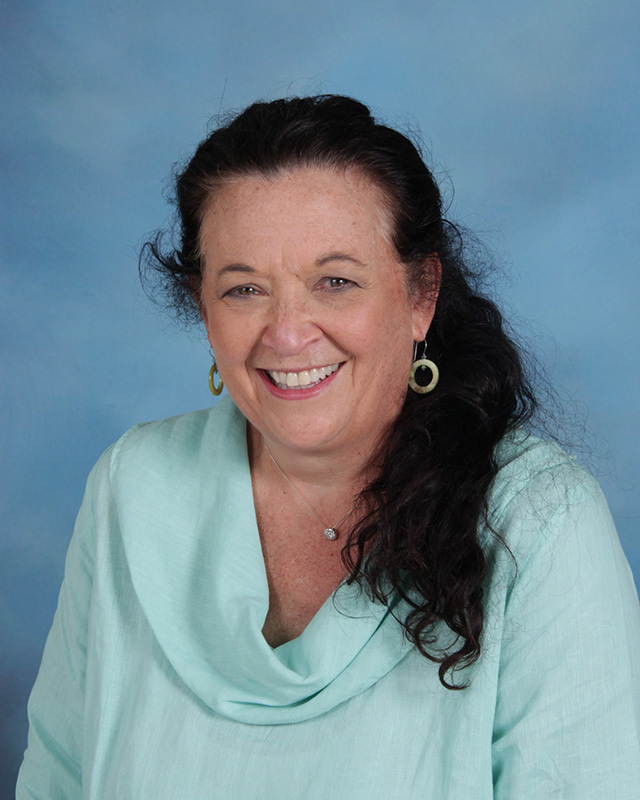 Please email Celeste Anding, Alumnae Director at alumnae@stmarysdominican.org for the Reunion Planning Guidelines. This tool was created by a team of alumnae for alumnae. A Toast of Praise to you! 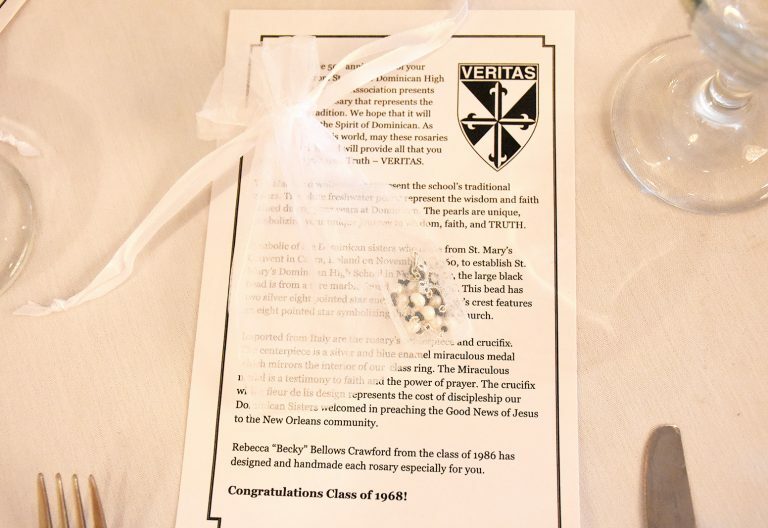 Saturday, May 18, 2019, Class of 1969 – 50th reunion at Ridgeway of Old Metairie, 2431 Metairie Rd., Metairie, LA 70001, 7:00 pm – 10:00 pm, $65 per person (Alumnae Only), Includes premium bar and full buffet. Register online here by Thursday, April 18, 2019. All attendees must register online – Payments cannot be accepted at the door. For more details, please contact Debbie Armstrong at 504-388-5480. 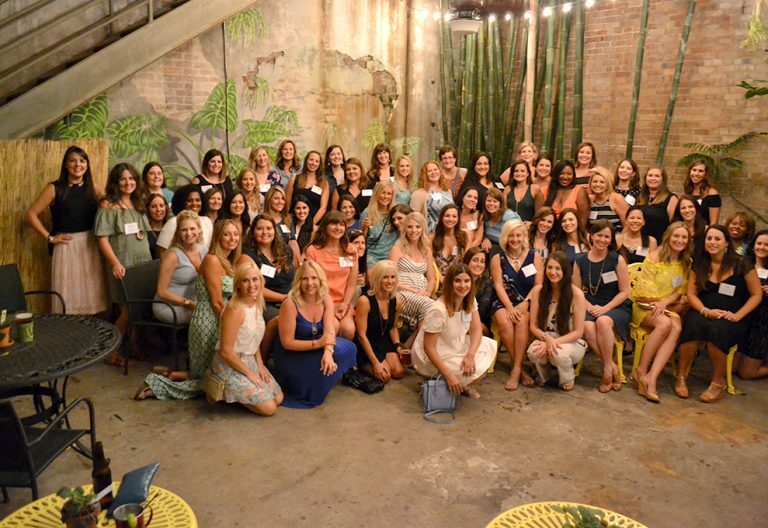 Saturday, July 27, 2019, Class of 2004 – 15 year Reunion at The Chicory, 610 South Peters Street, New Orleans, LA 70130, 7:00 pm – 10:00 pm, $65 per person, Includes bar and full buffet. Register online here by Tuesday, July 16, 2019. All attendees must register online – Payments cannot be accepted at the door. For more details, please contact Sally Russo at 504-606-8327 or sallyannrusso@gmail.com. Planning has begun for the 10 year reunion for the Class of 2009. Please check updates on the Facebook page: Dominican Class of 2009 Reunion for updates. Please contact the Alumnae Office to volunteer: (504)-865-7823 or alumnae@stmarysdominican.org.